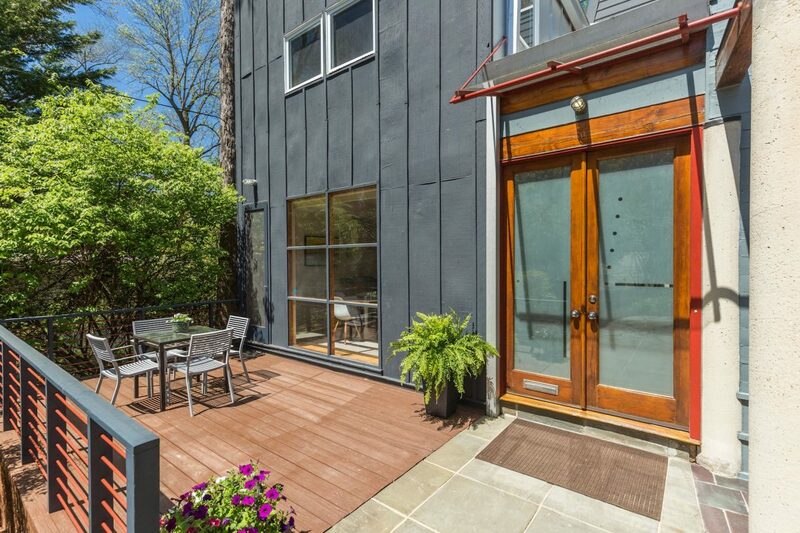 Exquisite McInturff Contemporary nestled at the edge of Rock Creek Park! Dramatic post and beam construction integrated with sand blasted concrete, architectural built-ins, open concept design, vaulted ceilings and maple flooring. Many versatile spaces including breakfast room off kitchen, gracious main level family room, 2 story living/dining & front and rear decks. Live in a work of art!